I am really enjoying my new Bright Outdoors Go Solar Lantern. This is a great light for camping, canoeing, pool parties, parties, or in your bug out bag. It is inflatable and solar charged, so you can use it practically anywhere. It has 7 colors of lights and can be used as a strobe light, or a constant lighting source. Next summer it will definitely be going along on our river trips and midnight swims because it is a fun light, and also could come in really handy when it gets a bit too dark to see what you are doing. Placing it with the logo up sheds a bit more light on the subject, or you can flip it over with the solar panels up and get a softer lighting from it. The remote control that comes with it makes it easy to change the settings from across the room, across the pool, or anywhere within probably about 20-30 feet away. It also deflates to a compact size and takes up very little space in your backpack, travel bag, purse, bugout bag, or anywhere else you want to carry it. I am going to love using this at the river, lake, or any outdoor party. I already enjoy using it in my home. Bright Outdoors has shared a discount code so you can get a great deal on this solar lantern. 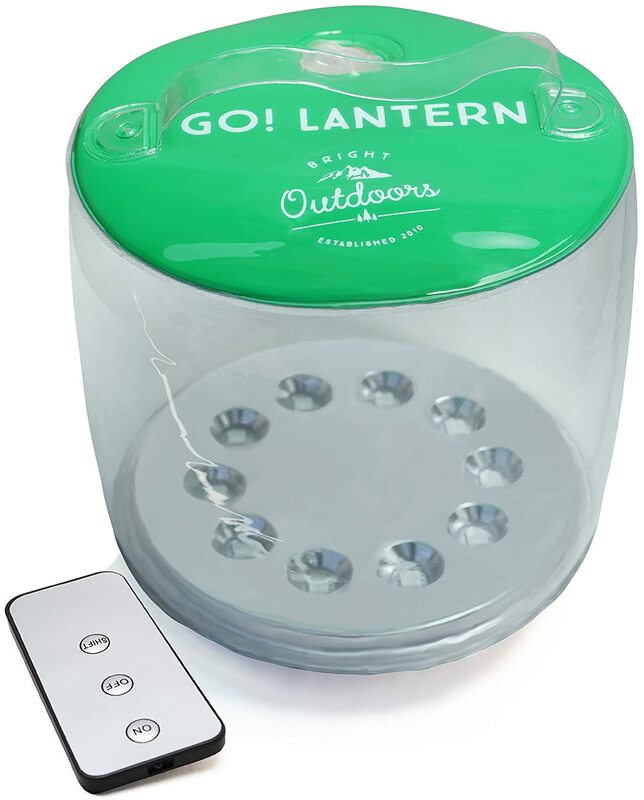 Just follow the link to this Bright Outdoors Go Solar Lantern and enter this code at the checkout to save on your own solar lantern.